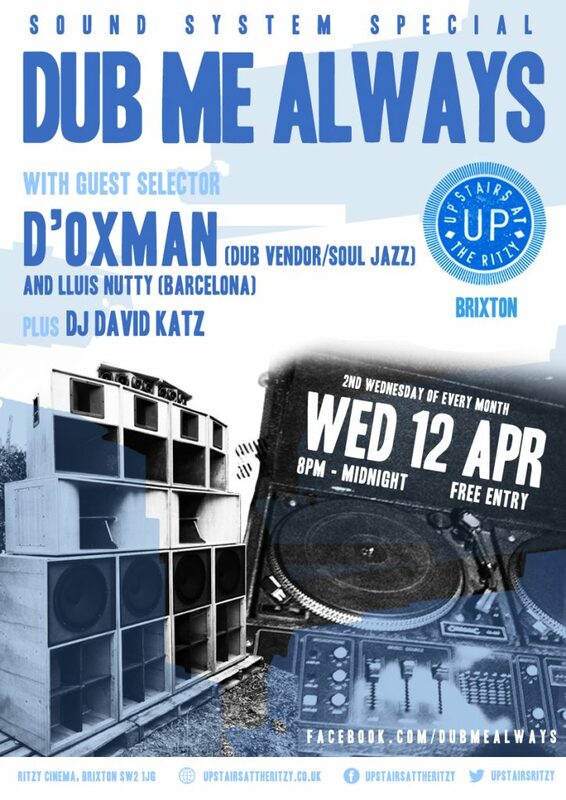 "Dub Me Always is pleased to present a night of rare ska, rocksteady, reggae and dancehall, when guest selectors D’Oxman (Dub Vendor/Soul Jazz) and Lluis 'Nutty' (Barcelona) joins host DJ David Katz on the decks. 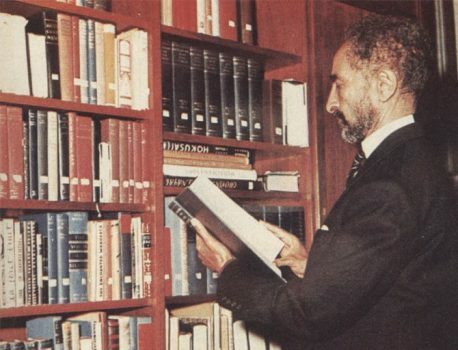 Expect rare reggae vinyl and prime microphone chants, delivered with style. Ox’s session last year was a total roadblock, so come early to avoid disappointment!"